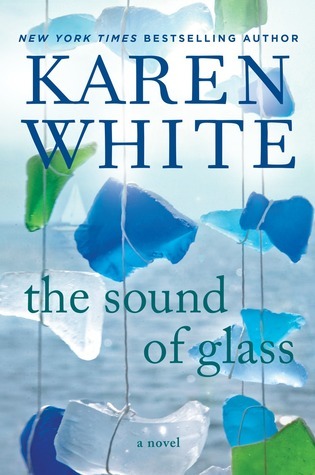 The Sound of Glass is the story of 3 women, Merritt along with her stepmother and Edith the voice from the past. I opted to listen to the audio version for this one and I am so glad that I did. Therese Plummer and Susan Bennett were the readers and brought this book to life. It wasn't just that they read the parts but they were LoraLee, Merritt and Edith. Told from the pov of these women, however mostly Merritt and LoraLee it wasn't hard to connect and feel the emotion they were dealing with. Beginning in 1955 the repercussions of a downed plane travels through the generations to present day. Issues from 1955 are still prevalent today, though not so hidden as the past but still a problem in today's society. From Merritt living behind a thick wall of guilt, LoraLee concentrating on her journal and her son to Edith hiding a terrible secret I found this book to be a gripping story and hard to put down. My dog was very grateful for the extra long walks. As the story slowing unfolds, with its many twists and turns, the author brought everything together in a way that I didn't imagine. There is a lot going on in this book, The Sound of Glass is a story of letting go of the past, new beginnings and conquering old fears (just to name a few). 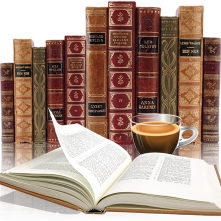 It is full of wonderful quotes making me grateful for the ebook so I can record them. Karen White is a relatively new author to me, I read The Forgotten Room which she penned with 2 others. I enjoy her writing style and how she drew me into this story, definitely an author I will be reading more of. Thank you to Penguin Group (via netgalley) for an ARC of this book, my audio version from personal library via Audible. I read an early release copy last year just before this came out. I was really surprised just how much I liked the book! I had never read Karen White before. She writes with much more depth than I'd expected. I have an early release of her latest book on my iPad now, waiting to be read.